All the music is shown in both traditional notation and tablature. 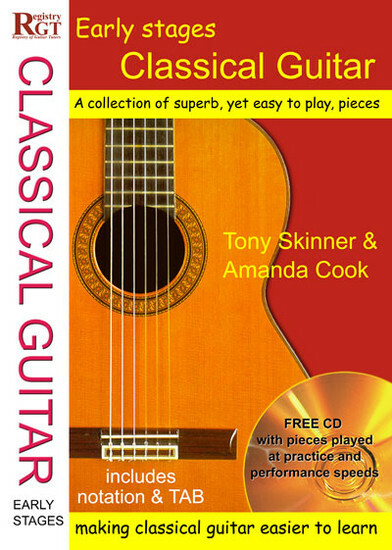 All pieces are performed on the accompanying CD at both practice and performance speeds – you just listen and learn. A performance guide is provided to help you master the technical challenges, and understand the background to, each piece.